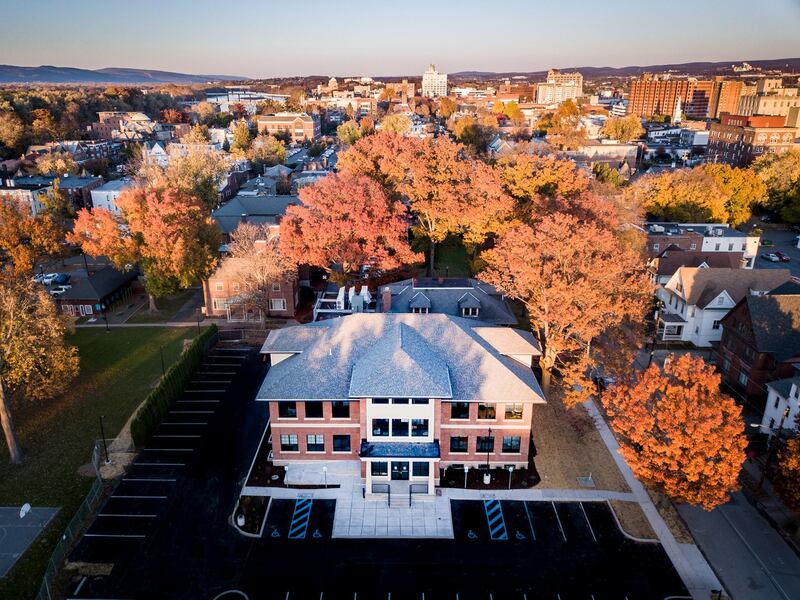 Central to its mission to enhance the mental health of children and adolescents, the Children’s Service Center of Wyoming Valley (CSC) has constructed a new outpatient clinic and renovated the existing 100+ year old clinic in order to introduce Integrated Clinical Health Care Services. The first floor of the new “medical home” features administrative offices adjacent to a central patient waiting room, a pharmacy operated by Genoa Healthcare, and psychiatrists and psychologists’ offices. On the second floor, The Wright Center For Primary Care operates a clinic with five examination rooms and office space for physicians, PAs, and Medical Residents. The second floor also hosts the CSC’s therapists’ offices, the IT Department, and the Parent Child Interaction Therapy Suite. Renovations throughout the facility include: ADA compliant features; secured entrances; a secure Crisis Suite; fire stairs with emergency exits to grade; upgraded energy efficient and high-performance systems; innovative, highly efficient variable refrigerant flow heating and air condition systems; and an underground water detention system. The primary goal of CSC’s Integrated Care Expansion program is to assure better health outcomes through the advancement a one-stop location for the region’s low-income population to receive behavioral, physical, and pharmaceutical services. welcoming space that their employees and guests now enjoy. The new components of the space include ergonomic employee chairs, electronic sit and stand desks, collaboration rooms, a meditation room, bistro space, virtual meeting space, and a coffee bar. 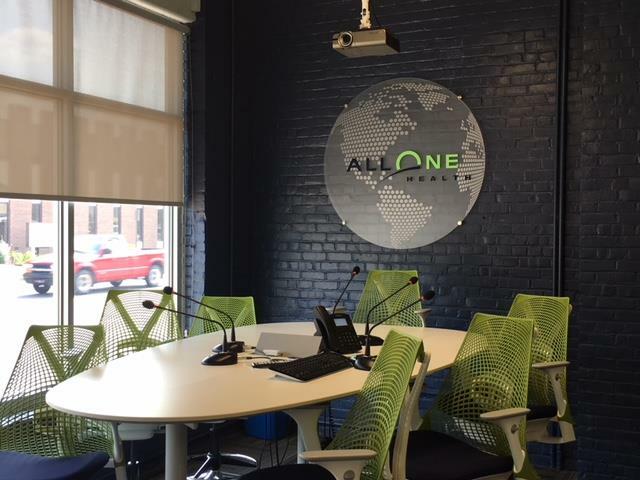 Unique design features include a history wall, a painting of their strategic focus of “Think Big & Grow” on the original exposed brick wall, a service area mural in the bistro, motivational mantras on the office walls, unique furniture in the meeting and conference rooms, and the integration of the company colors throughout the space. The purpose of the design elements used in the space served to create an open, collaborative, and innovative work space. The purpose of the Luzerne County Courthouse restoration project was to bring back the original grandeur of this Classic Revival structure. The project focused on the renovation of the courthouse rotunda and the restoration of murals and mosaics around the building. 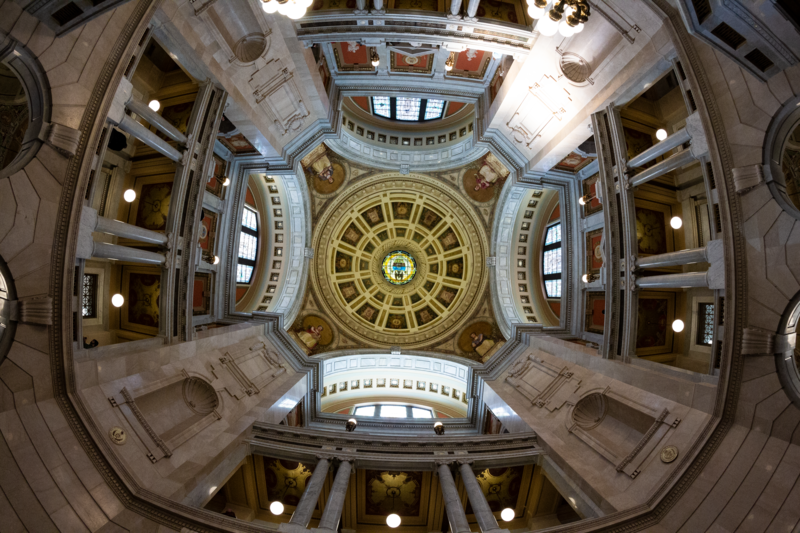 Because many of the interior architectural finishes of the courthouse, such as marble walls, mosaic ceilings, and bronze and wood doors, remained comparable to their original condition, their primary need was restorative cleaning. Additionally, areas of plaster and paint required a broader scope of intervention, ranging from cleaning or recoating to stabilization, repair, or replication. The Wilkes Campus Gateway Project is a key component of the University’s $100 million campus enhancement initiative. The project has reshaped the landscape within three blocks of downtown Wilkes-Barre in just three short months. 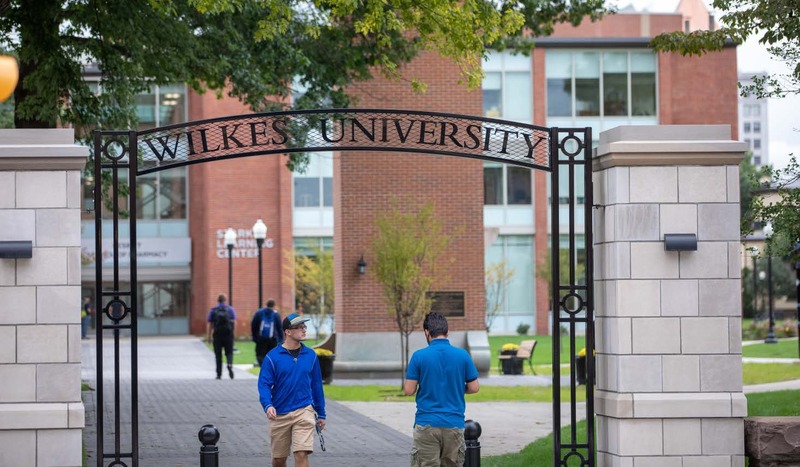 Much more than a series of pathways and landscaping, the Campus Gateway Project has improved the functionality of the Wilkes campus and made the beauty of downtown buildings more apparent. The project has improved pedestrian safety, added parking spaces, and alleviated traffic congestion. New, generous pedestrian walkways have been installed, making it easy for the campus community to move between key locations. The Karambelas East Campus Gateway has been extended directly into the recently renovated Stark Learning Center and the new South Campus Gateway, stretching from Stark to the Henry Student Center. A pedestrian walkway has been constructed along the Henry Student Center that connects to a plaza at the rear of the building. Accented by distinctive gateway structures, these entrances to campus are welcoming to both visitors and the campus community. “The Wilkes University Gateway Project has had a transformational impact on the campus and the city. This project has unified the campus with renovations that leveraged the natural beauty of the city core.” – John Panzitta, President of Panzitta Enterprises, Inc.
Join us for the 2018 Annual Dinner on November 13th at 5:30 p.m. at Mohegan Sun Pocono, to see this award presented to Children’s Service Center of Wyoming Valley, AllOne Health, Luzerne County Courthouse, and Wilkes University.